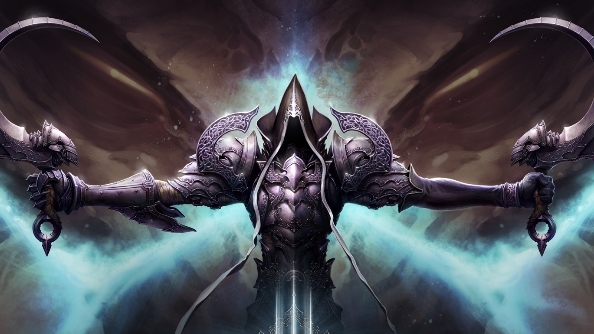 Today at 5pm PST Diablo 3 will commence Season 6. If you want to get involved you’re going to need patch 2.4.1, which will be available from Battle.net clients the moment it rolls out in your region. Looking to play with friends? Diablo 3 is one of the best co-op games on PC. Interested in what 2.4.1 will do for you? Then you need these Diablo 3 patch notes. Check out the complete change log here. A complete list of changes, including tweaks and alterations made to each character class in regards to general, items, and Adventure Mode can be found at the Diablo 3 website.